Now we add some more songs to our essential Georgia playlist from Amy Ray. We ask artists to pick two songs written or performed by another Georgian that best represent the state. Amy Ray is part of the seminal folk group Indigo Girls. Her sixth solo studio album, "Holler," is out this Friday. 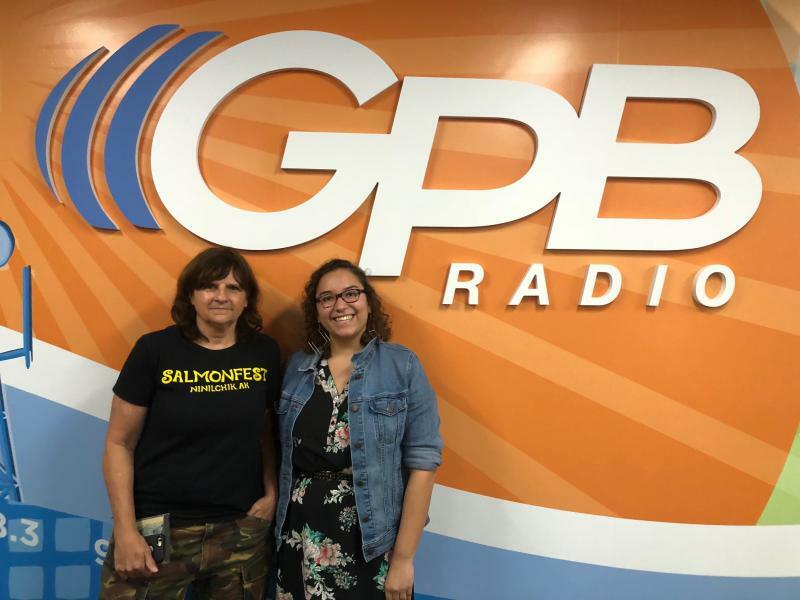 We sat down with Amy Ray and added two more songs to our Georgia Playlist. 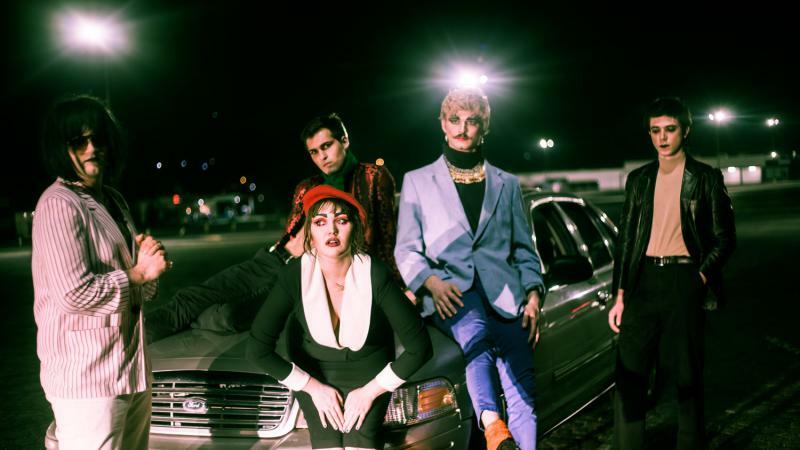 Atlanta-based glam-punk band Material Girls releases its first full-length album today. It's called "Leather." Maybe you heard them on NPR's "All Songs Considered." We called home court advantage and asked the group's frontman, Ben Presley, for some additions to our Georgia Playlist. Material Girls frontman Ben Presley adds two songs to our growing Georgia Playlist. Today’s Music Minute features a controversial artist known for always speaking his mind. On this day in 1977, Kanye West was born in Atlanta. Kanye’s vocal support for president Trump and recent comments about slavery being a ‘choice’ have garnered a lot of negative reaction on social media. 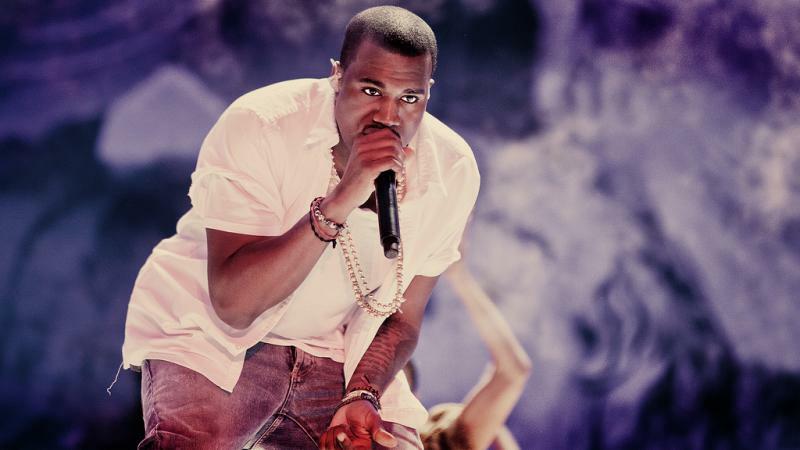 In the midst of that controversy, Kanye released his eighth studio album, Ye, which includes this song, titled ‘No Mistakes." 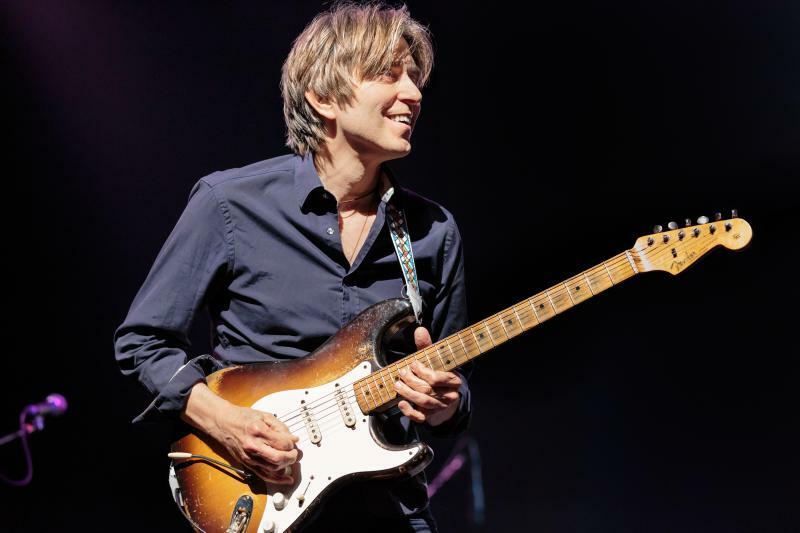 Austin-based guitarist Eric Johnson is a legend in the music world. His 1990 hit “Cliffs of Dover” put him on the map. He’s performed with the likes of Cat Stevens, Mike Stern, Steve Vai, and Joe Satriani. We catch up with Eric Johnson ahead of a performance at the Variety Playhouse in Atlanta tonight, June 8. 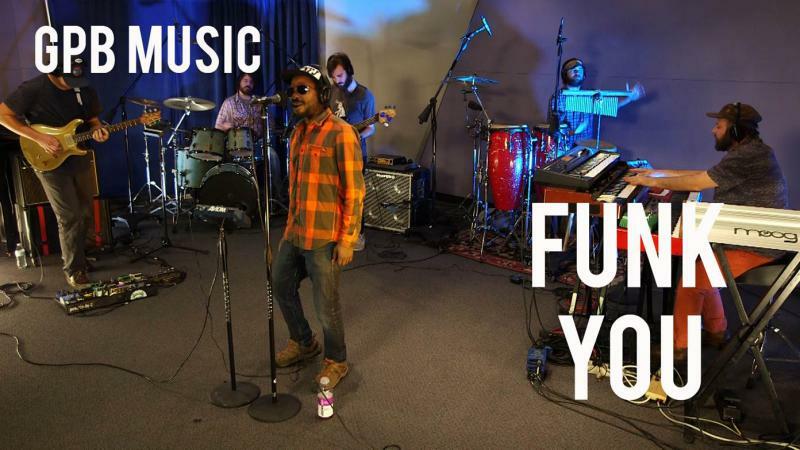 As the name implies, Funk You draws a lot of inspiration from the great funk masters. The band hails from Augusta, Georgia, hometown of the funk legend, James Brown. Today’s Music Minute recognizes Atlanta singer turned reality star Kandi Burruss, who celebrates her 41st birthday today. 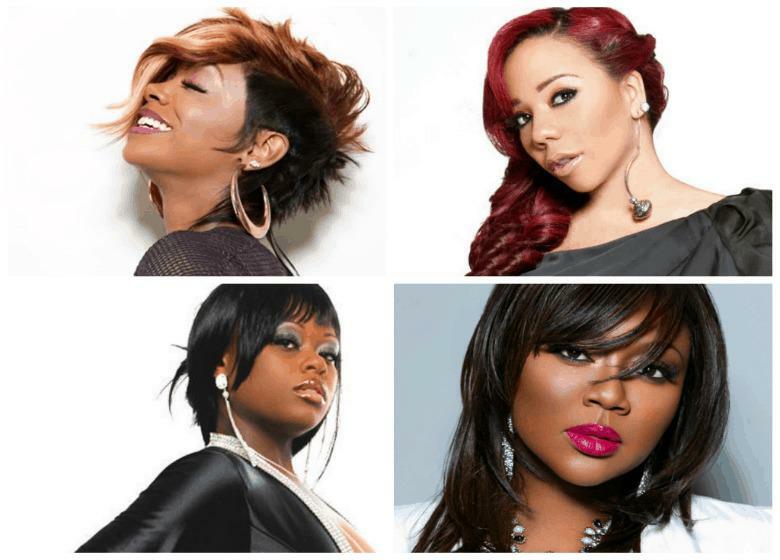 Burruss is featured on the hit show "Real Housewives of Atlanta." But before she was a reality star, Burruss grew up singing in church. She then became part of the singing group Xscape. The group churned out six chart-topping hits, including this song, a cover version of "Who Can I Run To" in 1995. The Atlanta Dogwood Festival will feature a number of local talents. One of the musicians performing this weekend is Felicita. 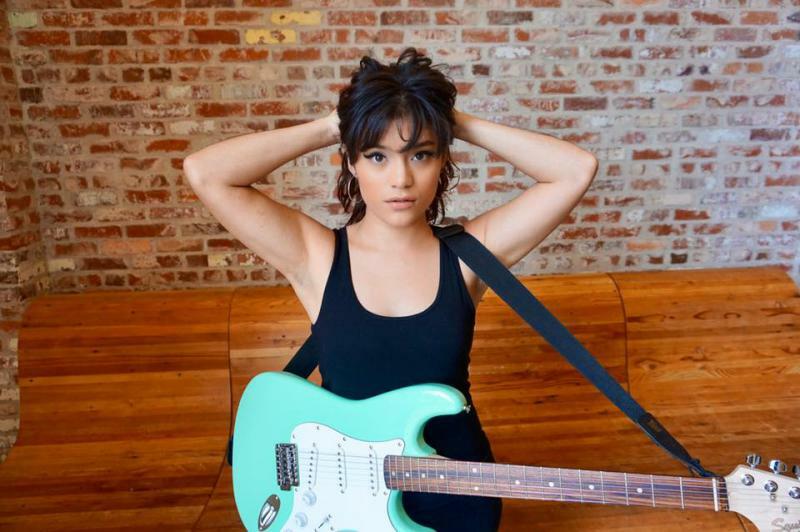 She’s a vocalist, guitarist, and a student at Georgia State University. She’ll be performing at the International Stage throughout the weekend in Piedmont Park. We chat with Felicita about her budding musical career. Then, we hear a live song recorded in the GPB Performance Studio. The Atlanta Dogwood Festival kicks off today. It will feature more than 50 performances over the next three days. One of those performers is Antonio Rodriguez. He’s a musician and singer from Veracruz, Mexico. He’ll be performing each day at the International Stage in Piedmont Park. 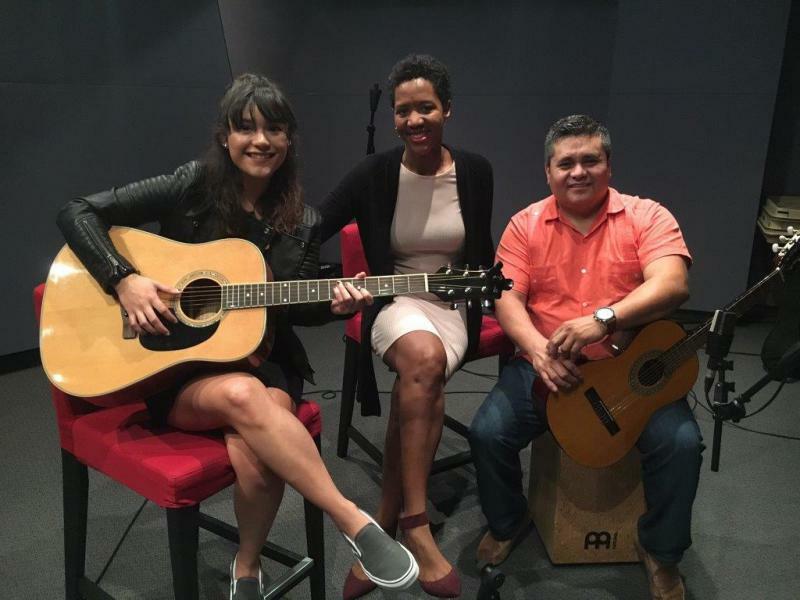 Rodriguez traveled to our GPB Performance Studio this week to play us a song and tell us a little about his love for music. On this day in 1999, Joe Williams of Cordele, GA passed away at the age of 80. Williams was a mainstay of the jazz scene for decades. 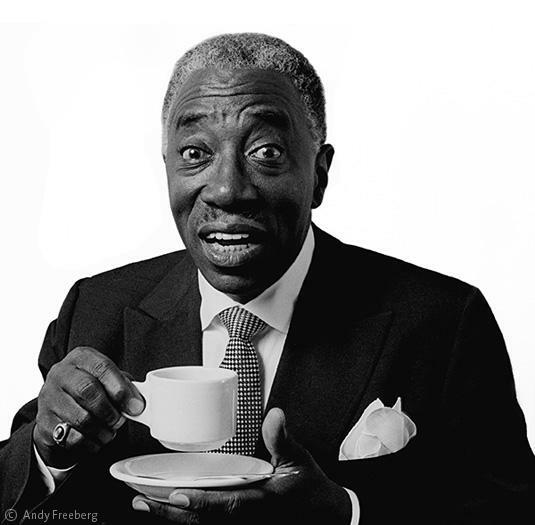 He served as the frontman of the Count Basie Orchestra starting in 1954, where he performed songs this one: “Well, Alright, Okay, You Win. From 1961 until his passing, Williams was a highly-regarded solo artist who played in venues across the country. In the 1980's, he also made occasional TV appearances on "The Cosby Show" as Grandpa Al. 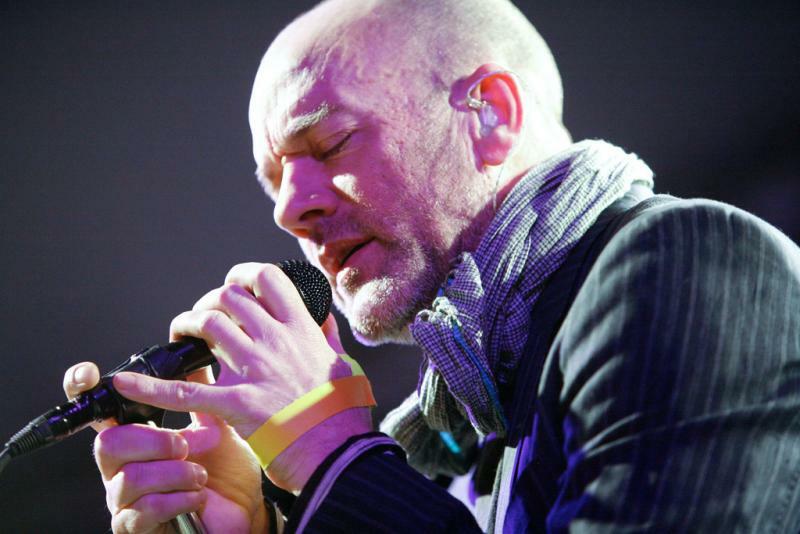 On this day in 1960, lead singer Michael Stipe was born in Decatur, Georgia. 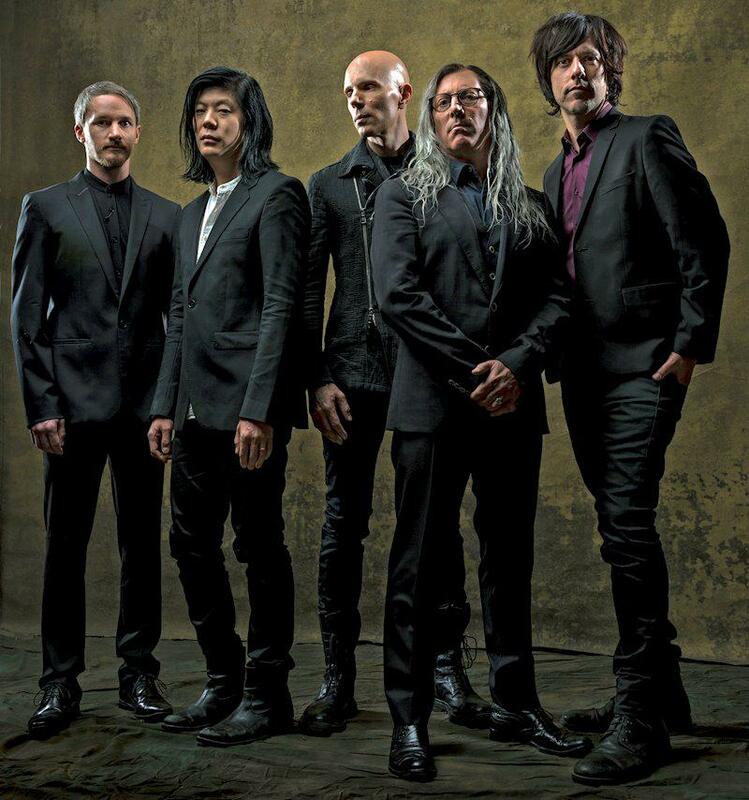 The group was a pioneer in the alternative rock genre, releasing fifteen albums over their thirty year career. In 2007, R.E.M. was inducted into the Rock and Roll Hall Of Fame. 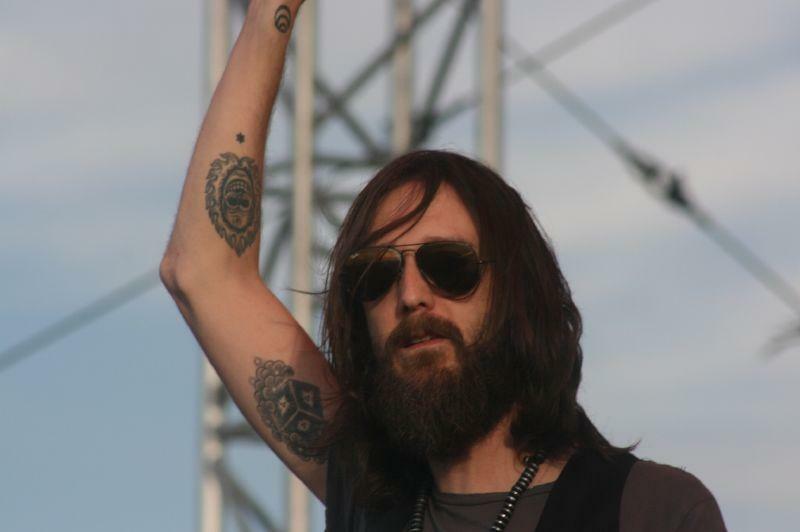 On this date in 1966, singer Chris Robinson was born in Atlanta. He's best known as the charismatic frontman of the Black Crowes and for hit songs like the 1991 hit "She Talks To Angels." This week, Atlanta rapper Gucci Mane performed for NPR Music in their Tiny Desk Concert series. His mini set list comprised of three tracks, including this song titled "First Day Out." 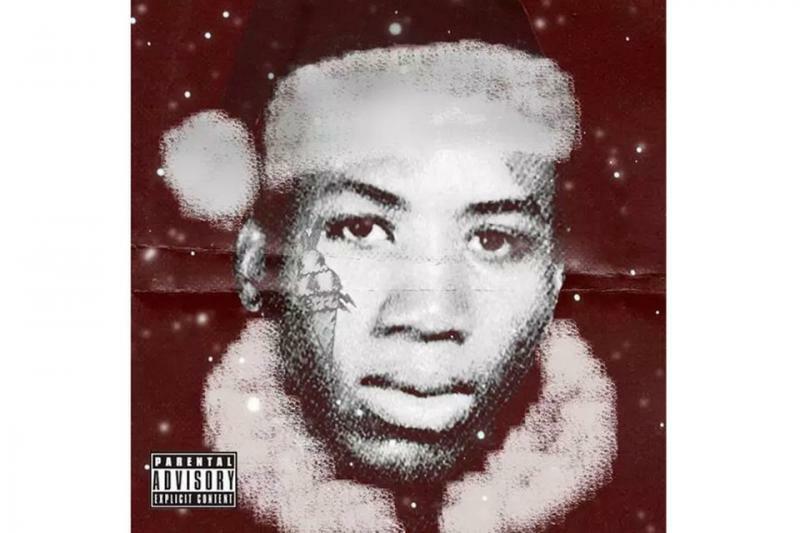 Today, Gucci is releasing his tenth studio album, "The Return of The East Atlanta Santa." The GPB Music team caught All Them Witches at the 2016 Shaky Knees Music Festival. We knew instantly we had to get these guys in the Performance Studio for a music session. The Nashville-based musicians are masters of their own unique dark, bluesy sound. They channel power and rhythm in the most impressive ways. 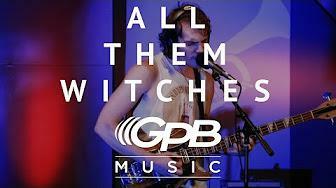 We know you'll enjoy this GPB Music Session with All Them Witches. We find out what’s filming in Georgia with Jennifer Brett, who writes the Atlanta Buzz blog for the Atlanta Journal-Constitution. 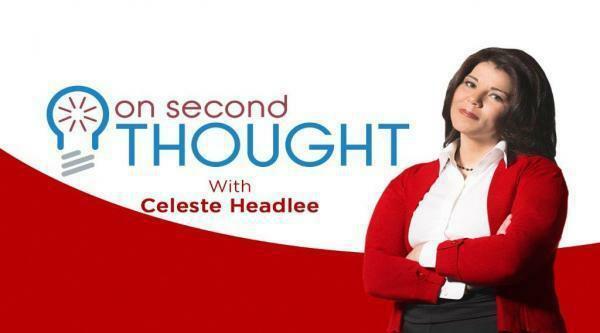 She tells us about the latest Madea movie, the next steps in Marvel’s cinematic universe, and all the other productions across the state.